Coaches are to remain in the coaches box. ALL players must sit for at least 5 minutes per half unless injury or shorthanded. 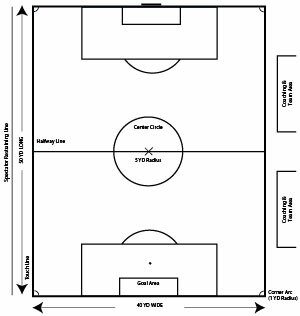 Opposing players must be 8 yards away on goal, corner, and other free kicks.